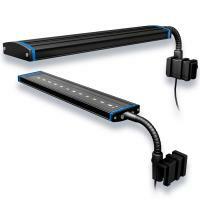 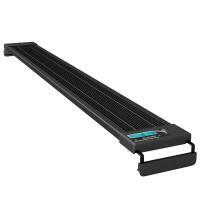 The Aquatic Life Reno LED Clamp Light is great for nano aquariums. 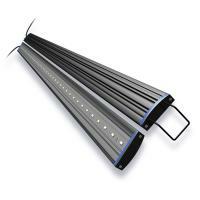 Sports White LED’s for Freshwater fishes. 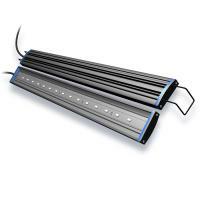 Adjustable width Frame Mounts hold fixture securely above aquarium.